For more than a decade, the Chrysler Brand has proudly supported schools across the country. Through its partnership with the National PTA, the Chrysler Brand will support local PTAs across the country, promote family engagement in education and serve as an integral part of the National PTA's Take Your Family to School Week. 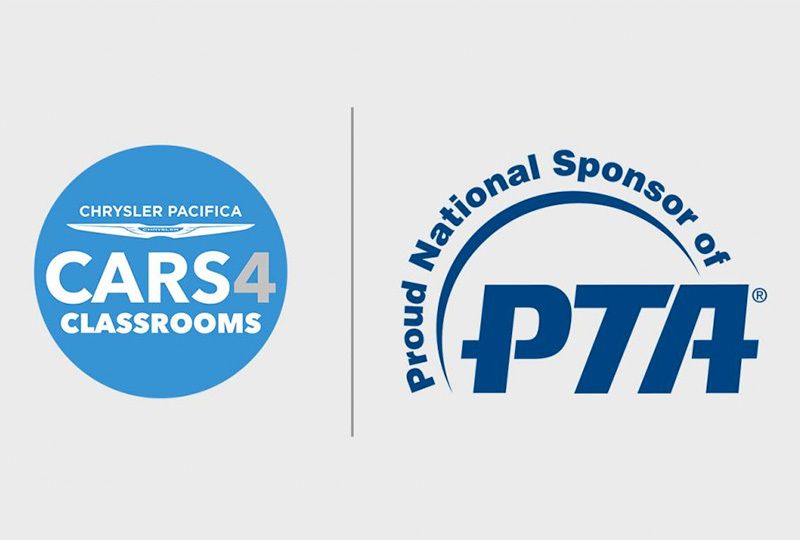 With the Chrysler's Cars 4 Classrooms initiative, PTAs and schools will have the opportunity to raise up to $3,000 by participating in events featuring the Chrysler Pacifica and Chrysler Pacifica Hybrid Minivans. 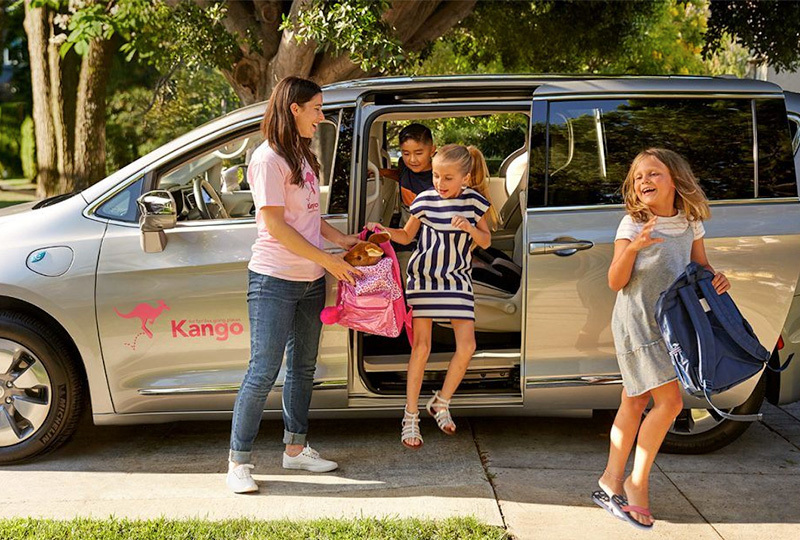 The Chrysler Brand is proud to partner with Kango, the dependable ridesharing service for kids. Busy parents have peace of mind knowing that their children can get to where they need to go with the help of Kango's prescreened, background-checked drivers. This is a first-of-its-kind partnership between an automaker and a family ridesharing service for children ages preschool to high school. The Chrysler Brand is providing 2018 Chrysler Pacifica Hybrids for lease to eligible Kango drivers. Beginning in the fall of 2017, the Chrysler Brand will outfit eligible drivers with Kango-branded Chrysler Pacifica Hybrids featuring state-of-the-art plug-in technology and safety and security features. The Chrysler Brand is proud to applaud active mothers everywhere by partnering with Another Mother Runner, a community of women devoted to health and fitness. 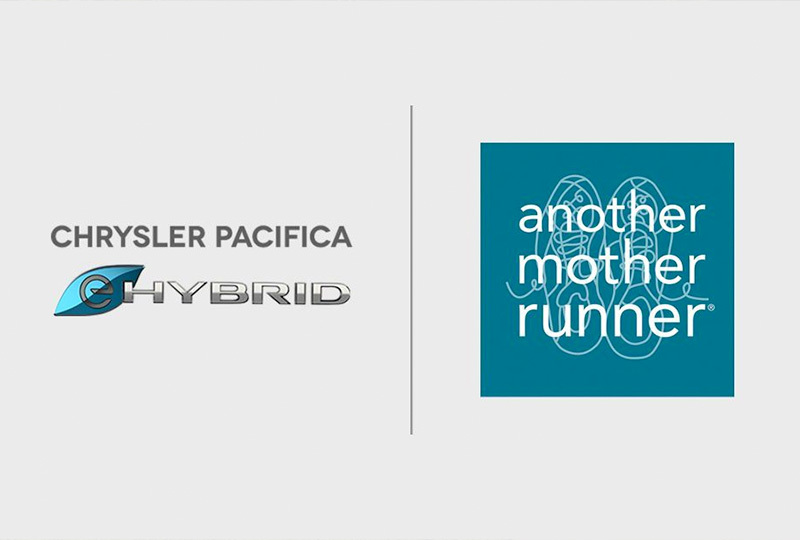 The Chrysler Pacifica Hybrid, the official vehicle of Another Mother Runner and the Charge Your Batteries Train Like a Mother Challenge, offers efficiency and convenience that busy moms count on. Whether they're running marathons or running errands, founders Dimity McDowell and Sarah Bowen Shea never worry about running out of steam thanks to the Pacifica Hybrid's dependable, fast-charging battery6 and 33-mile all-electric range7. Man's best friend took center stage at the Chicago Auto Show as Chrysler announced support for the "Give a Dog a Job" program. 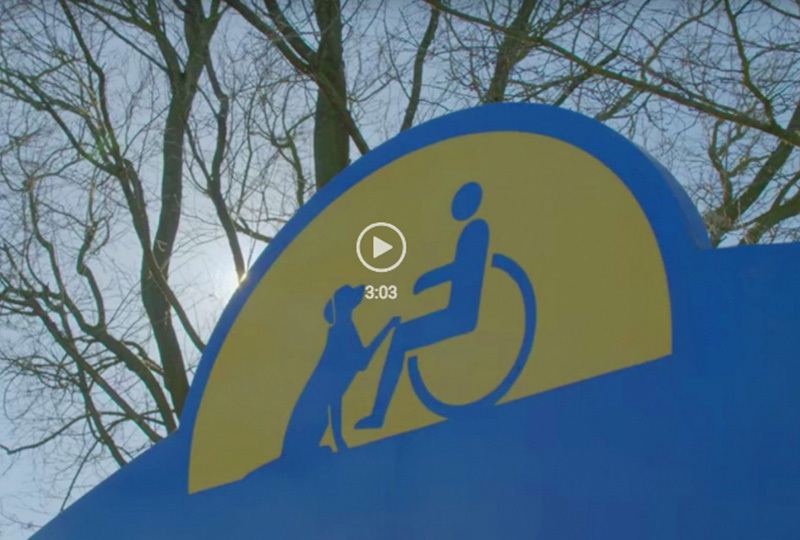 Together with BraunAbility, we're helping to provide assistance dogs to individuals with disabilities through Canine Companion for Independence. 6. Standard charge time is 14 hours. Battery can be charged in as little as two hours with an available 240-volt Level II charger. Requires purchase and professional installation. See your local Chrysler dealership for details. 7. Manufacturer estimate with fully charged battery. Actual mileage may vary.